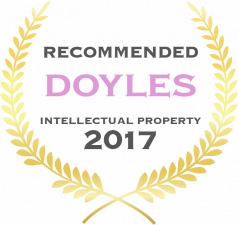 Dundas Lawyers works with organisations at all stages of the business lifecycle to protect and enforce their intellectual property (IP) rights. Intellectual property is much more than copyright and trade marks, it encompasses law enshrined in Common Law and Statute, and includes confidential information, copyright, trade marks, registered designs, the tort of passing off, patents and plant breeder’s rights. Related rights include licensing, commercialisation and rights to register domain names. The Founder of Dundas Lawyers, Malcolm Burrows has extensive hands on experience in the creation, registration and enforcement of intellectual property rights both as an entrepreneur and as a Lawyer. He understands how critical Intellectual Property can be in creating and protecting shareholder value. Patents, grace periods and revocation – how does it all work?